Looking for a way to unblock US websites by getting a unique IP address? Do you want to watch Netflix outside the USA, or perhaps order from American e-commerce websites? Well, you’ve come to the right place. First of all, you should know that you can get a US IP address in a matter of seconds – which can be done by using a reliable and proven VPN service. And that’s exactly what we’ll talk about in this article. The truth is that some of the world’s most popular websites are restricted only to those coming from the USA. When trying to access these websites, your access is blocked as you don’t have an IP associated with one of the US-based Internet service providers. Let’s take Netflix for example. We all know that Netflix’s content is different abroad, where you can expect dramatically smaller media libraries. And there are websites such as Hulu, which is available in the USA and Japan only. 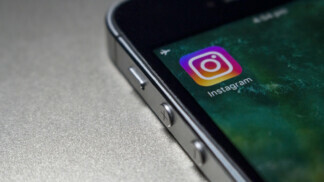 However, this is nothing to be worried about, and we can teach you how to connect to the USA and unblock all of the restricted content. Before we provide our step-by-step guide on how to get a US IP address, you’ll need to know which VPN services are best for this purpose. Therefore, we’ll tell you which VPNs come with the highest number of servers in the USA as well as which ones bring the best possible performance. And also, keep in mind that we’ve tested dozens of VPNs hands-on, which means you won’t make a mistake if you listen to our editorial team. Then, subscribe to the VPN service. As you’ll soon see, we highly recommend ExpressVPN due to its high server count, flawless performance, and website unblocking capabilities. 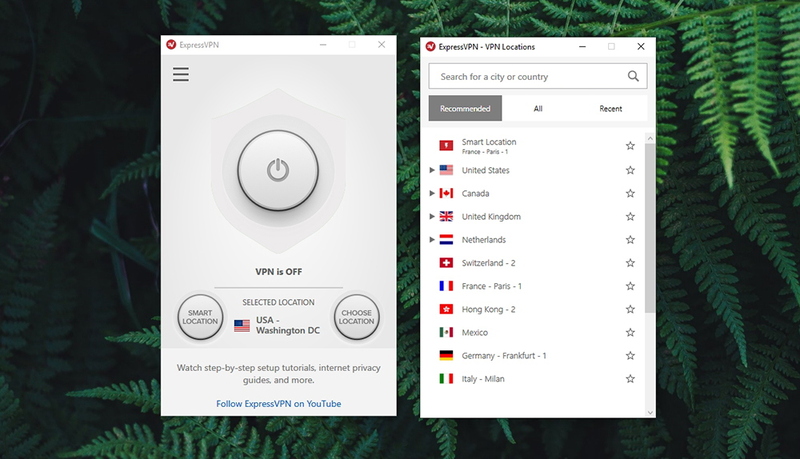 Download and install the chosen VPN – and finally, select a server in the USA and connect. This will get you a unique US IP address. The first step is to choose a VPN service. There are so many options out there, but only a few of them are truly trustworthy. Based on our extensive experience of reviewing VPNs, we’ve made a short and on-point list with ExpressVPN leading the pack. Keep on reading to learn why. ExpressVPN: This is the preferred VPN of our editorial team as well as the best VPN overall that you can buy today. You can install it on a huge array of devices, and it comes with incredibly strong performance. 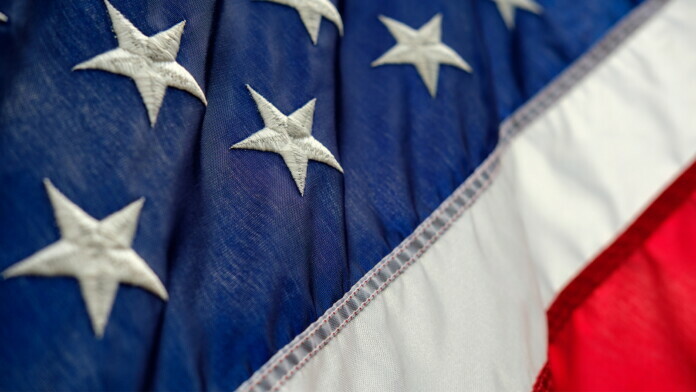 ExpressVPN is offering 32 physical (bare-metal) servers in the USA alone, in around 20 locations. In total, this VPN comes with over 3,000 secure servers, which gives you a whole lot of options for securing your Web connection. 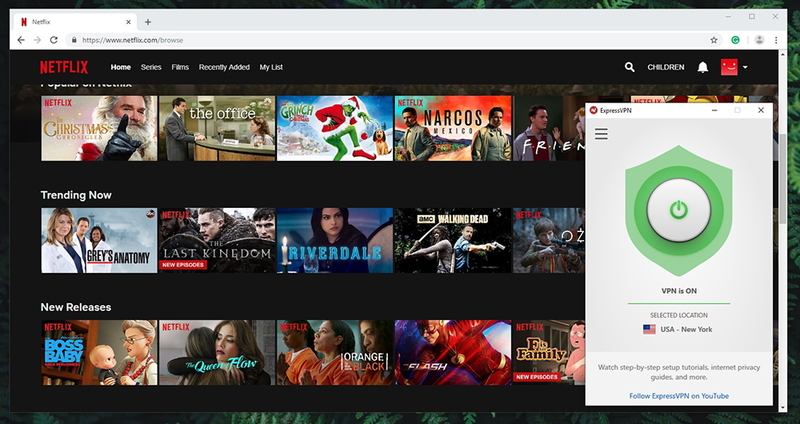 And most importantly, it unblocks pretty much any streaming service, Netflix included. 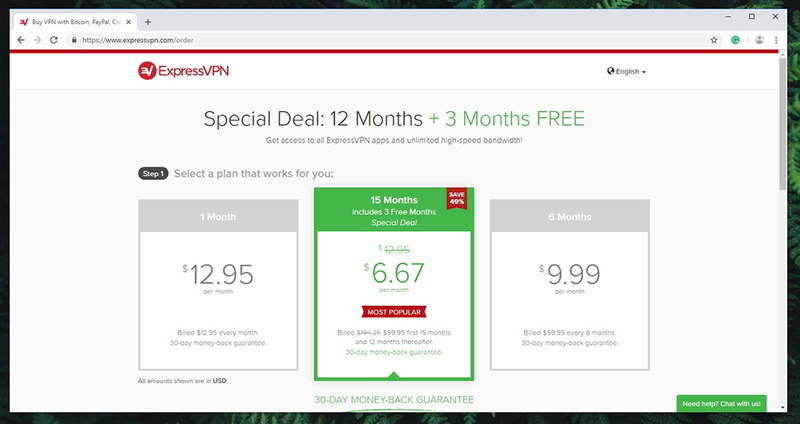 With this said, ExpressVPN is the best VPN overall, offering high-end security, fast-performing servers, media streaming, P2P downloading, and reliable customer support – all at an affordable price. Here’s our review of ExpressVPN for more information. NordVPN: Next, you can also get a US IP address by subscribing to NordVPN. Also, it comes with 3,500 servers in the USA, spread across 22 locations. We suspect many of these to be virtual servers, which should still be sufficient to hide your online activities. NordVPN comes with a highly polished interface, but also comes with advanced options like double-routing, CyberSec, Onion over VPN, and plenty more. However, its performance varies and not all of its servers can unblock websites, as you can see in our NordVPN review. CyberGhost: Finally, we have CyberGhost that offers 740+ servers in the USA alone, in 12 locations. This VPN is known for its user-friendliness as it’s an often-recommended option for fans of torrenting, media streaming, and gaming. It’s also one of the most active VPNs, going through a major iteration once a year. However, CyberGhost isn’t the fastest VPN out there, as it made our Web connection slower by 40%. To learn more, here our review of CyberGhost VPN. By now, you have three interesting options in front of you. If you want our honest opinion, you won’t make a mistake by subscribing to ExpressVPN. This truly is the best example of how a capable and fast-performing VPN should look like, and it has numerous other tricks up its sleeve. 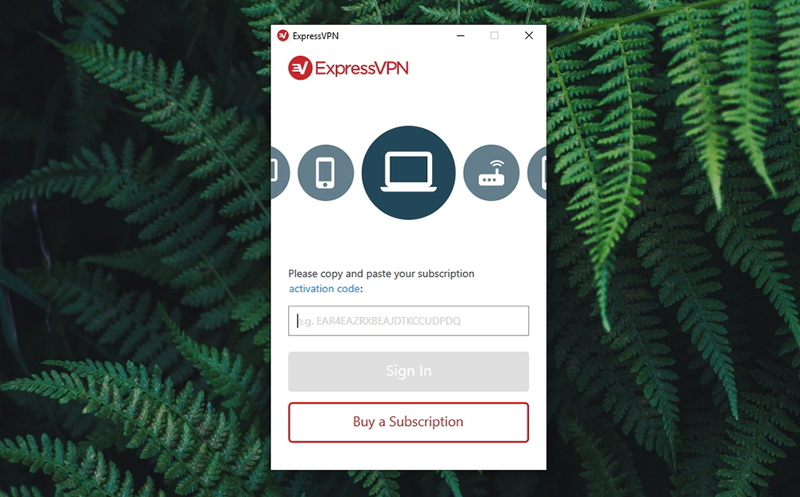 So, let’s teach you how to subscribe to ExpressVPN in five simple steps. Fill out the required information and finalize the payment. 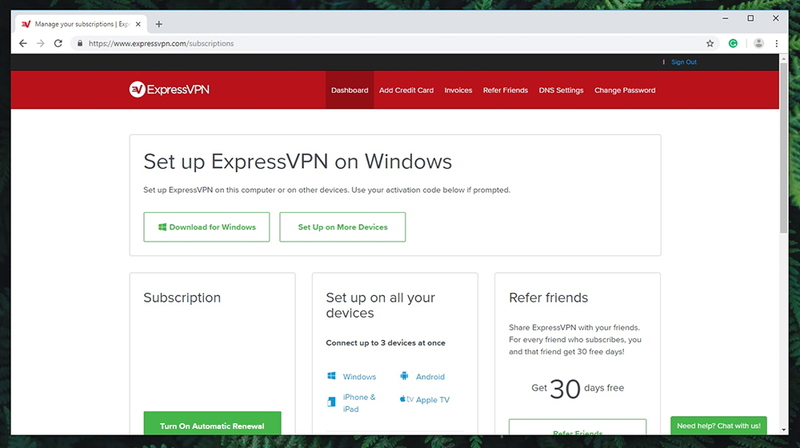 Upon doing so, you’ll receive an email from ExpressVPN, explaining how to log-in to your account on its official website. Once you subscribe to ExpressVPN, follow our instruction below on how to download and install this VPN service, and finally get a US IP address. Launch ExpressVPN and connect to a US server. From this moment on, you have a unique US IP. Go ahead and test it out. You can use any of numerously available IP checkers online, or you can do a DNS leak test. 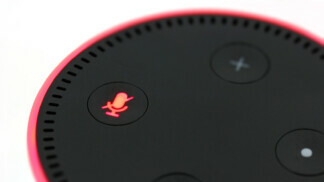 Even better, you can test it with Netflix, if you have an active subscription. That would be all on how to get a US IP address. If you have anything to tell us, please use the comments section below. And don’t forget to follow us on Facebook and Twitter.